Alison R. Shields is a seasoned litigator who handles all facets of complex medical malpractice defense from pleadings through trial for hospitals, medical schools, health care systems, doctors, nurses, physician assistants, nurse practitioners, therapists and all other types of health care providers. 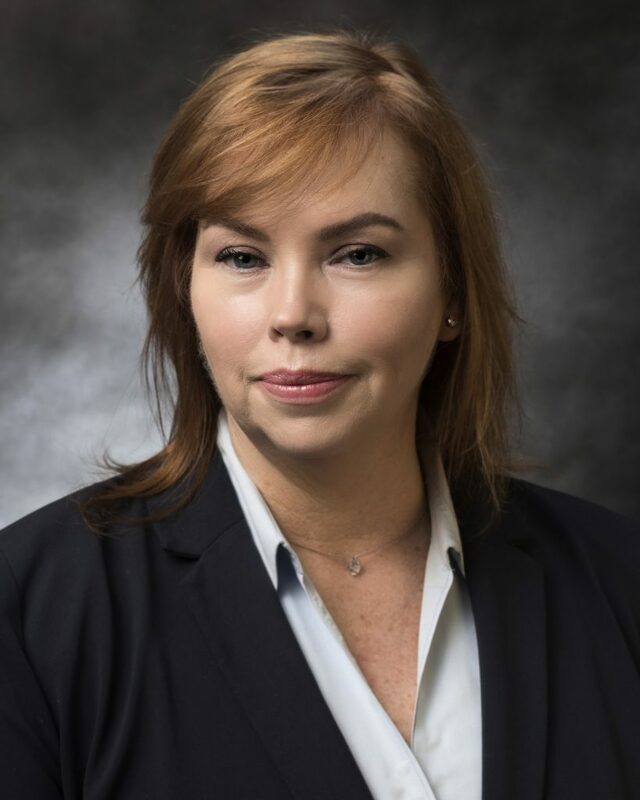 Ms. Shields is admitted to practice in the New York State Supreme Court and the United States District Courts for the Southern and Eastern Districts of New York. 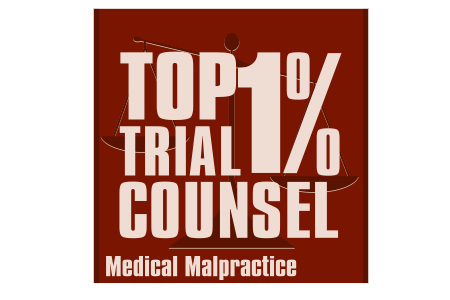 She is recognized among the Top 1% Trial Counsel. Ms. Shields is a member of the American Bar Association. She routinely presents at Grand Rounds lectures at various Metropolitan area hospitals. She also is a dedicated supporter of local and national Humane Societies and volunteers her time in animal assistance projects in her community. Ms. Shields received a Bachelor of Arts degree from New York University and a Juris Doctor degree from Brooklyn Law School. She was admitted to the partnership of Aaronson Rappaport Feinstein & Deutsch, LLP in 2004.